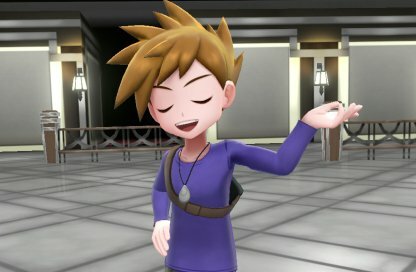 Find out how to beat the Sabrina of Saffron City Gym in Pokemon Let's Go Pikachu / Eevee in this guide! 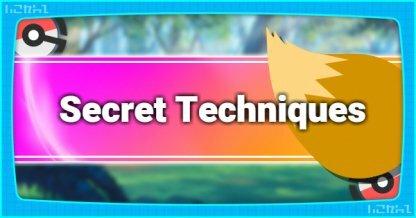 Learn traits of the trainer's Pokemon, how to counter, and play tips. Erika has the Psychic Pokemon as her party for the gym leader battle. They can deal devastating status effects as well as Psychic attacks. 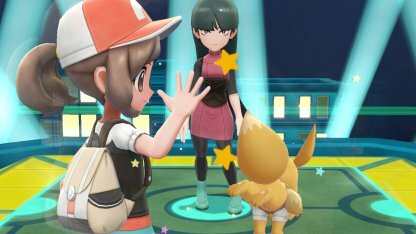 Sabrina's lineup is weak to Bug and Ghost Type attacks. These are pretty common Pokemon and should be easy to build an effective attacking party. Gengar Gengar has a plethora of attacks that cause status effects on targets. 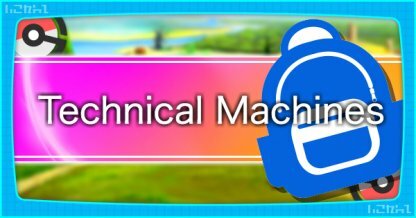 Use its "Shadow Ball" or "Dark Pulse" moves to inflict heavy damage to opponents. 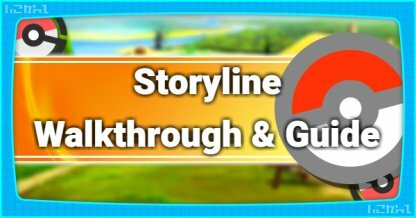 Snorlax You'll be able to capture Snorlax before fighting Sabrina. Though it isn't particularly strong against Psychic types, the Snorlax can pound its way through the fight with sheer physical power. Beedrill Beedrill learns the move "Pin Missile" at Level 28. It fires sharp spikes at its target up to 2-5 times in a row. Scyther You can obtain Scyther in the Game Corner in Celadon City. It has powerful Bug Type attacks - "X-Scissor" & "Fury Cutter". 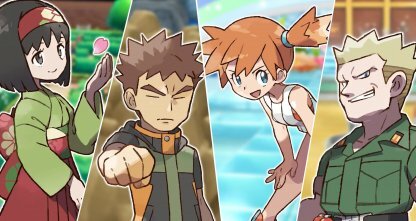 Sabrina's Pokemon are fast and have specific weaknesses, making it challenging to counter. Keep your Pokemon at par in terms of level and even higher to keep yourself in the fight. 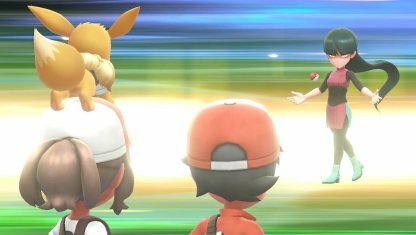 Pokemon with Bug & Ghost Type attack moves will deal heavy damage to Sabrina's Psychic roster. 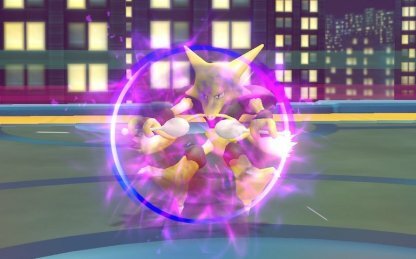 Alakazam's Reflect will prevent it from taking damage for up to 5 turns. It's best to combat this by affecting it with status effects such as Confuse or Sleep so it'll pass the turns by quickly. 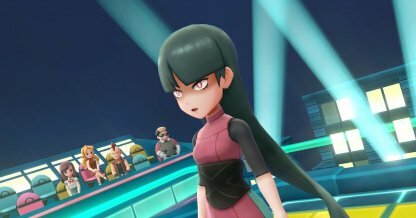 Known as The Master of Psychic Pokémon, Sabrina is the gym leader you will face at the Saffron City Gym. 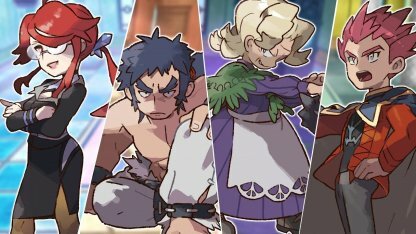 You can fight Sabrina again after beating the Pokemon League & entering the Hall of Fame. 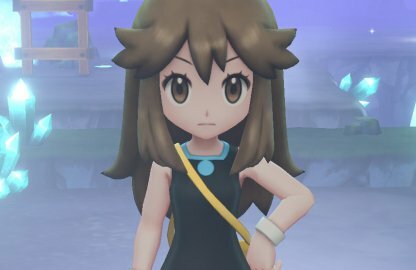 Challenge her again at the Saffron City Gym! Sabrina's Psychic Pokemon have weaknesses against Bug Pokemon. They also suffer bigger damage against Ghost Pokemon but can deal the same damage to Ghost Types, so be careful! Mega Gyarados Mega Gyarados amps up the already high attack power that Gyarados has. It also has high defense against Special Attacks, making it a tough target to take down. 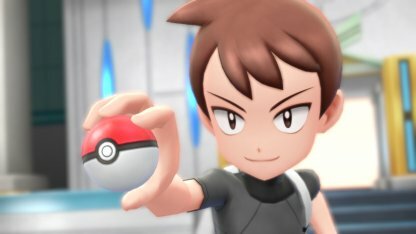 Mewtwo Mewtwo can also learn Ghost Type move "Shadow Ball" via TM, an effective way to take down Sabrina's Psychic Types. 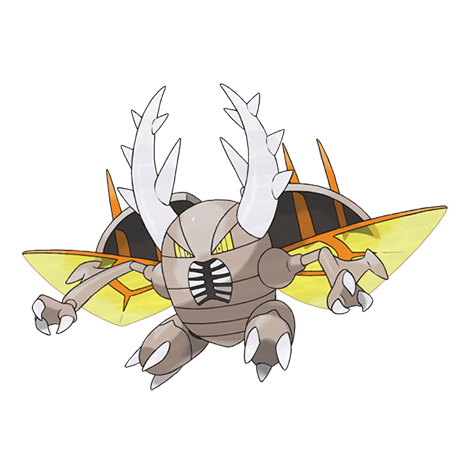 Mega Pinsir Pinsirs can only be caught in the Eevee version of the game. Mega Pinsirs can deal massive Bug Type damage to Sabrina's Psychic Pokemon. 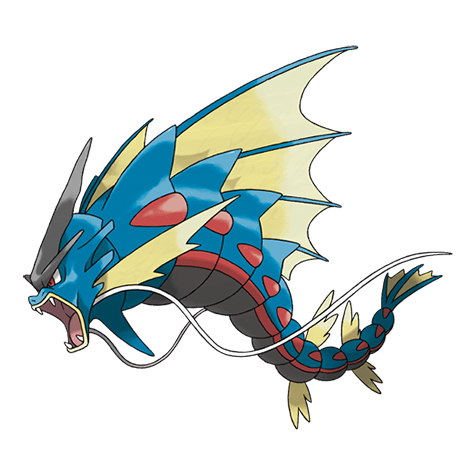 Gyarados With its high attack power, Gyarados can deal massive damage using its Dark Type moves "Bite" & "Crunch". Gengar A properly leveled Gengar has a plethora of attacks that cause status effects on targets. 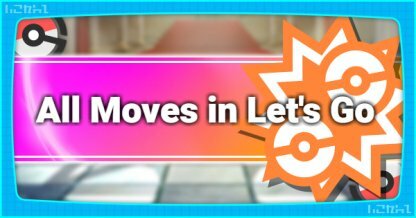 Use its "Shadow Ball" or "Dark Pulse" moves to inflict heavy damage to opponents. 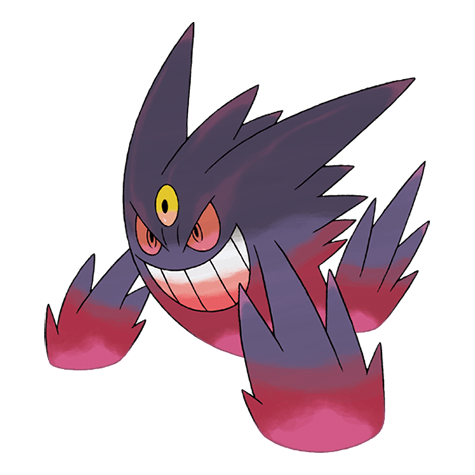 Mega Gengar Mega Gengar is a Ghost & Poison Type. It can get rid of most of Sabrina's Pokemon, particularly Mr. Mime who is also weak against Poison Type moves. Scyther A Scyther can only be caught in the Pikachu version of the game. Scyther's X-Scissor & Fury Cutter are both effective Bug Type moves that can be used in this battle. Slowbro Slowbro can learn "Shadow Ball" via TM - a strong Ghost Type move that can easily whittle down the health of Sabrina's Pokemon.